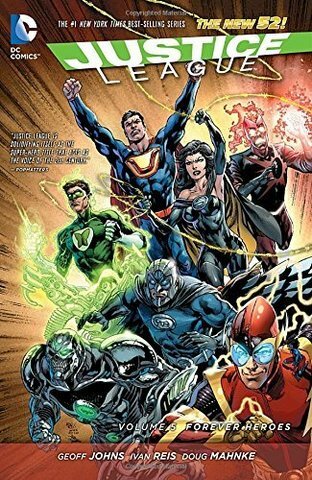 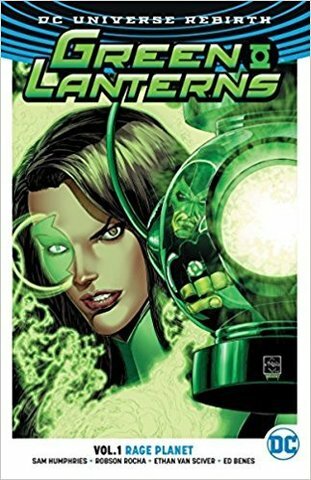 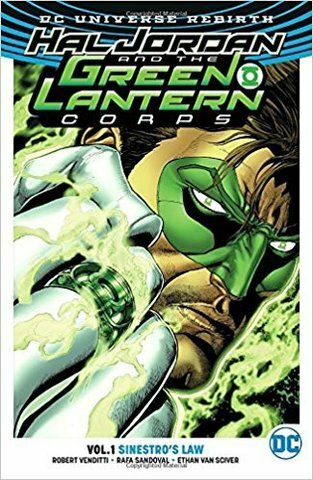 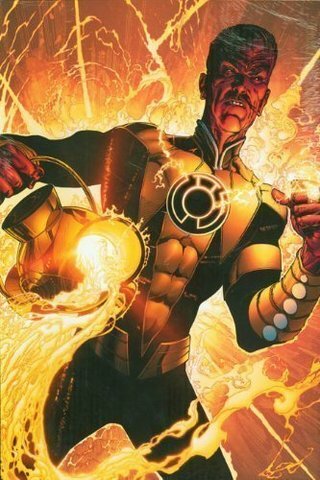 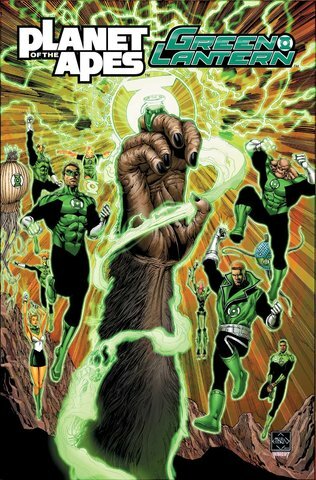 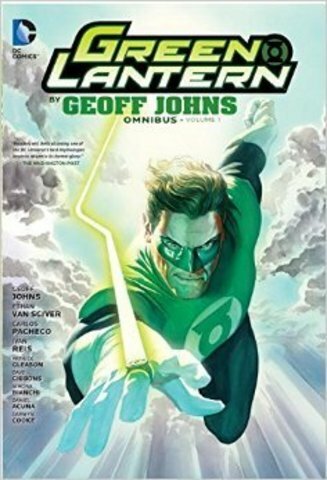 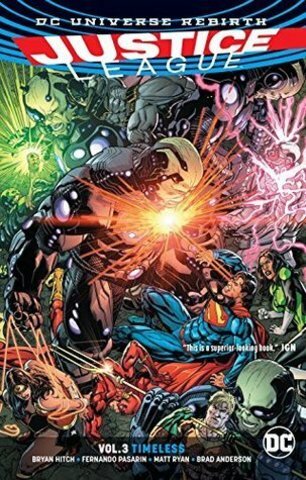 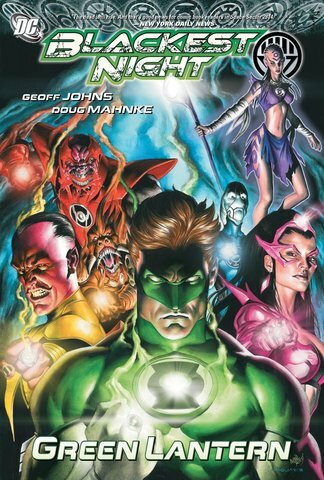 Green Lanterns Vol 2 Phantom Lantern (Rebirth) - купить по выгодной цене | Магазин комиксов "Двадцать восьмой"
They’re the newest recruits to the Green Lantern Corps, but learning to trust each other is the hardest challenge Simon Baz and Jessica Cruz may ever face! 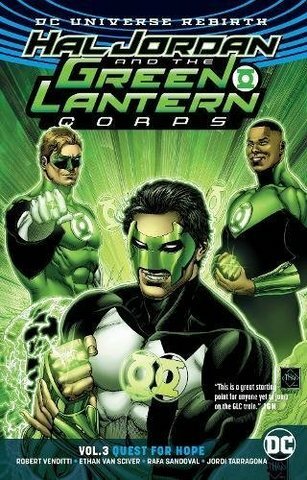 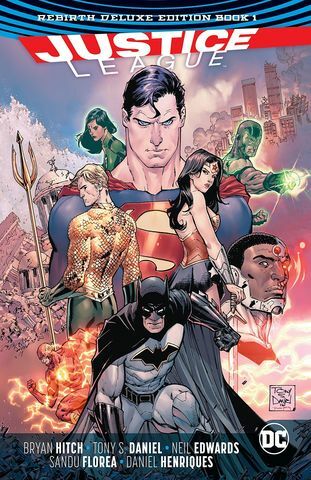 Their pasts, their personalities, their hidden fears and deepest secrets—the gap between them is hard to overcome…and it just might make them the greatest partners the Corps has ever seen. 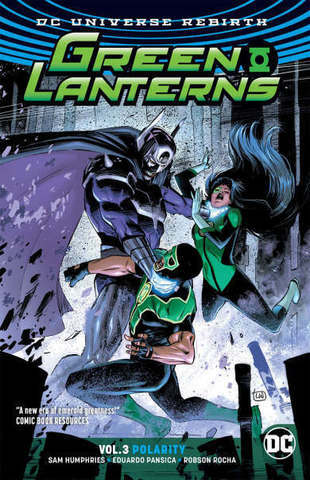 Find out in GREEN LANTERNS VOL. 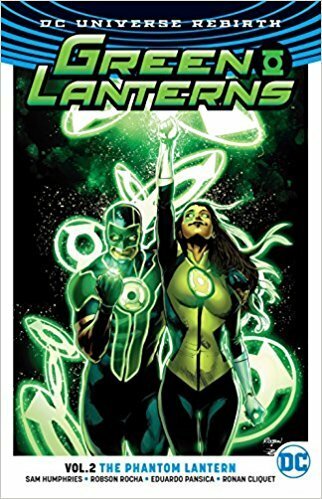 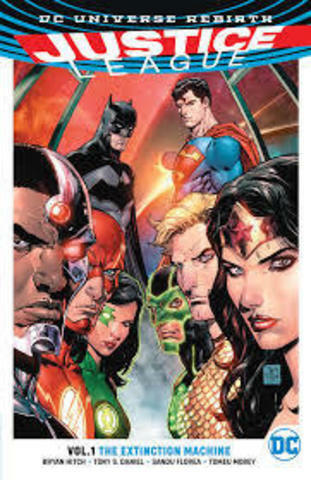 2: THE PHANTOM LANTERN, from the acclaimed creative team of writer Sam Humphries and artists Robson Rocha, Ed Benes and Eduardo Pansica—blazing forth from the blockbuster DC Universe Rebirth event! 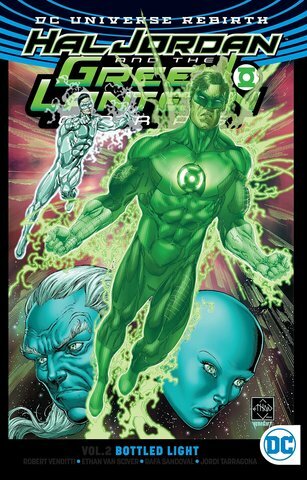 Collects issues #7-14.